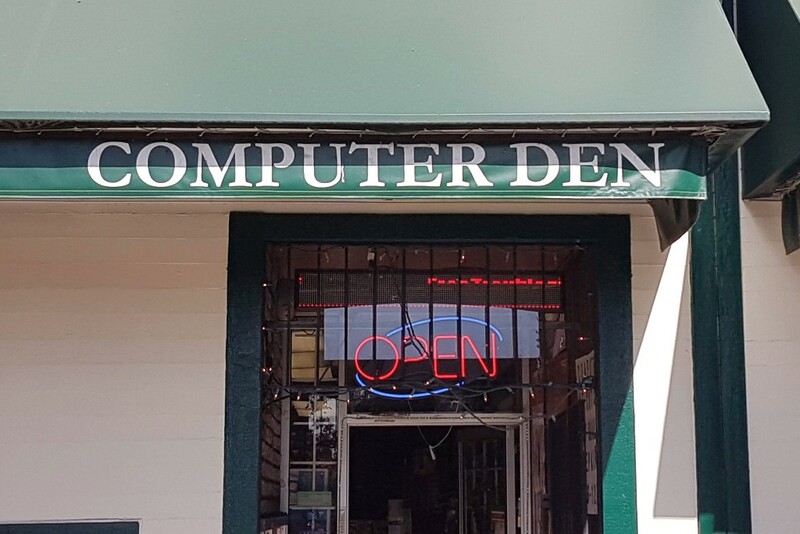 Started in 2002, Computer Den was the first store to open in the Dale building. 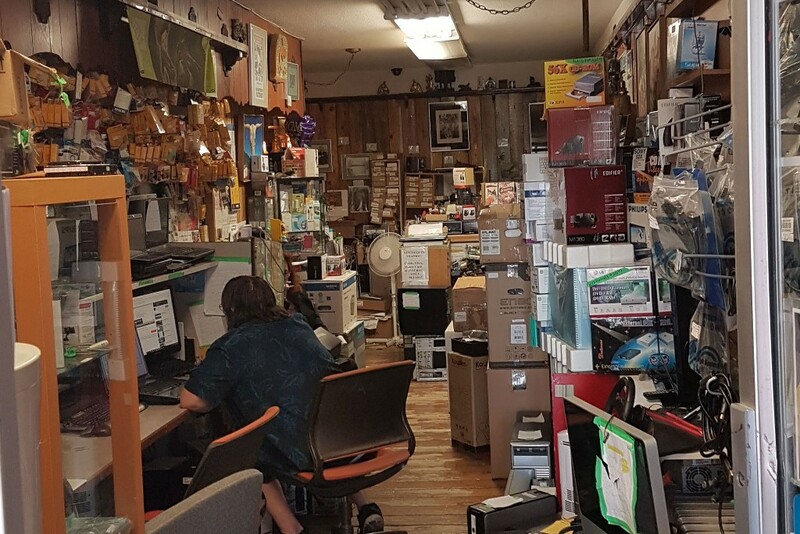 With an antique aesthetic, this store used to be a video store, in which the owner turned it into a store that repairs, restores, and custom builds computers. A fun fact avout the store is that it actually has a train running through it!